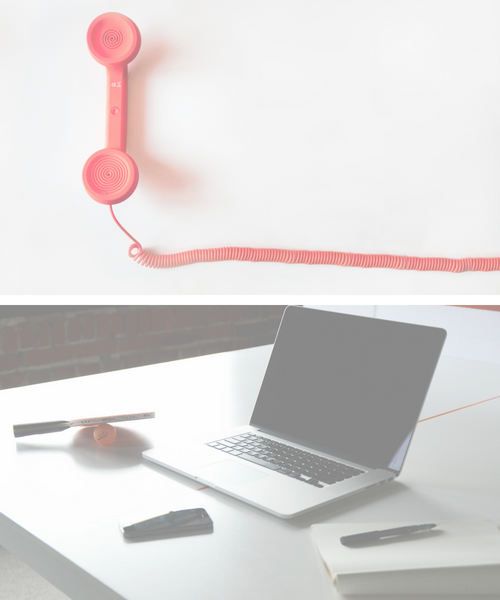 We host an annual meeting so we can connect with YOU! I would like to attend this free conference! 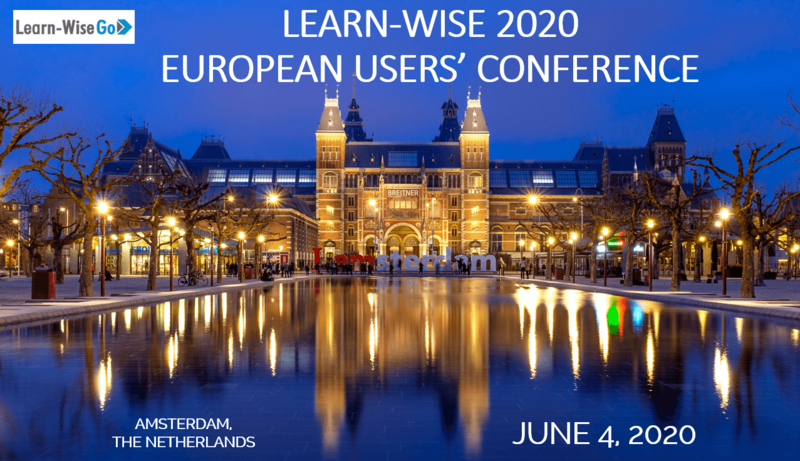 Please register me for the 2018 Learn-WiseGo User's Conference.